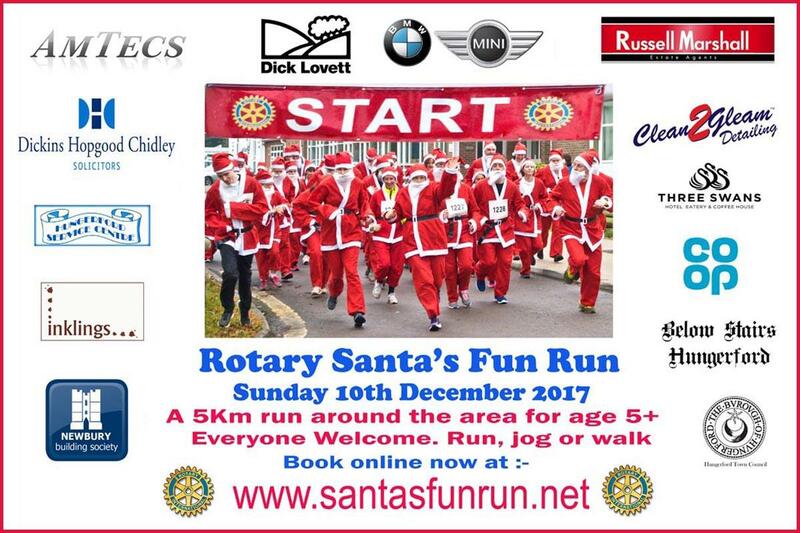 A special Charity run around Hungerford. Unfortunately this event had to be cancelled due to adverse weather conditions. It will be run again around this time next year. similar run in the spring. A 5Km run around the area for age 5+. Everyone Welcome. Run, jog or walk.